Most dogs love to get their snouts into just about anything they can, which is a big issue when it comes to the risk of poisoning in canines. From a bar of chocolate left lying around, to plants growing in the garden, to household cleaning products, many everyday substances are harmful to dogs. 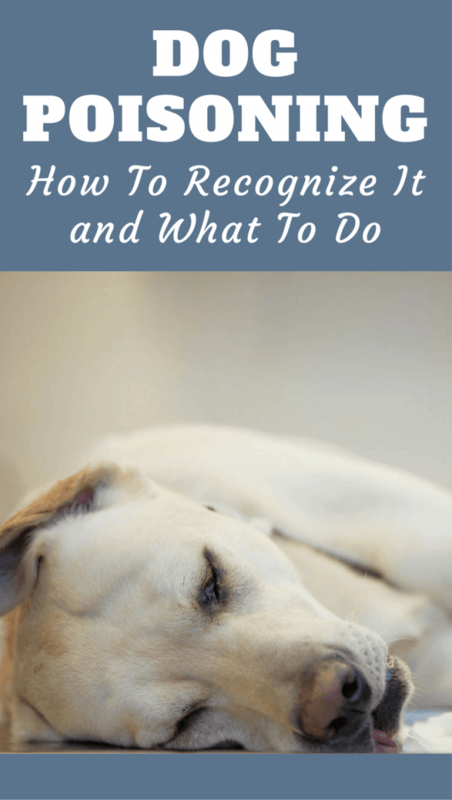 As a responsible dog owner, you should know a little bit about how to spot signs of poisoning in dogs, as well as what to do if the worst should happen. What Might Have Poisoned Your Dog? 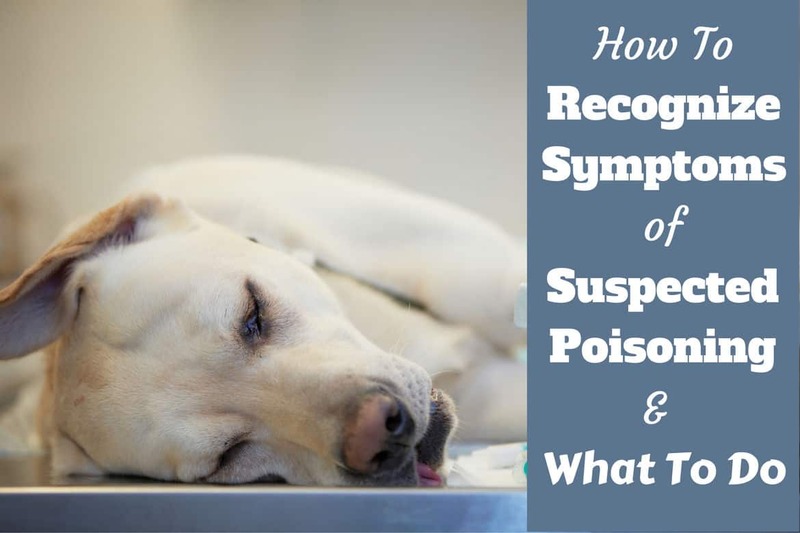 The vast majority of poisoning cases are unintentional poisonings, when a dog has ingested or otherwise been exposed to something toxic. That said, there are about 200 cases of intentional poisoning of dogs per year, according to the National Animal Poison Control Center, so you shouldn’t completely rule out that possibility. Within your average house and garden, there are all sorts of things that could potentially poison a dog, so you should try to be aware of what your dog’s getting up to while your home. Be aware that this list isn’t exhaustive. 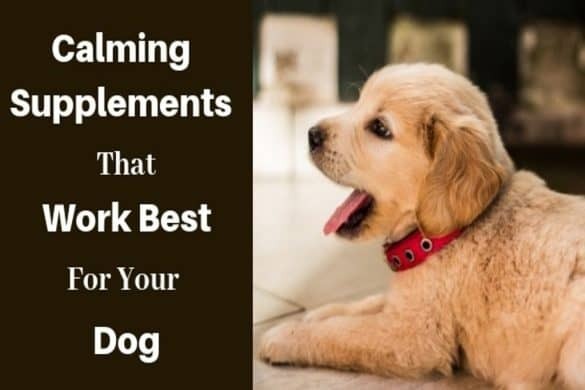 There are many other common items that can prove poisonous to canines, but these are among the most common and will give you an idea of the types of things that could be harmful to your pup. If you know your dog has ingested a potentially toxic substance, don’t wait to see if any symptoms show up, seek veterinary advice and/or attention right away. 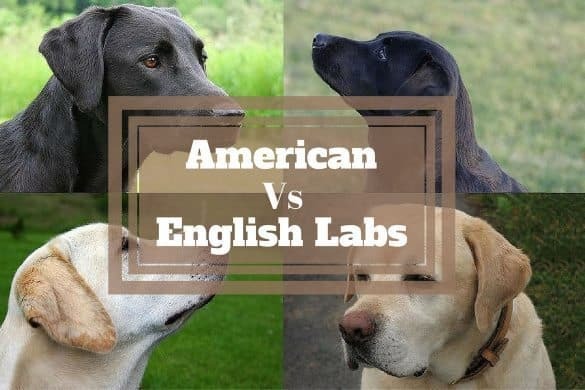 However, there are situations in which your dog make have eaten something poisonous without your knowledge, and this is when it’s important to be able to recognise the symptoms of poisoning. It’s worth noting, the average amount of time that it takes for symptoms of poisoning to show up is three to four days. Although occasionally symptoms show up right away, some types of poison can take months to cause any damage. So, if your dog has eaten something that may be poisonous, just because they aren’t showing symptoms, it doesn’t mean that it hasn’t affected them. If you’ve seen your dog ingest something suspect, seek veterinary attention right away. Hopefully, you’ll never have to go through this, but on the off chance that your dog does eat, or is otherwise exposed to, something poisonous, it’s important that you know what to do. We can’t stress this enough, if your dog has ingested something poisonous, you should forget everything you think you know about what to do in this scenario. This is not the time for any DIY doggy first aid, unless you’ve talked to a vet and have been told to take action, because what works for one kind of poison can do more damage to your dog if they’ve been exposed to a different kind of poison. For example, some people believe that the best thing to do if your dog has ingested something poisonous is to induce vomiting but, as PetMD points out, if you induce vomiting in a dog who has eaten something petroleum-based, they can easily aspirate into their lungs, causing acute pneumonia. Likewise, if the poison is caustic, giving any home remedy could cause a chemical reaction that could make your dog far worse. So, in short, don’t try to treat your dog for any kind of poisoning unless a veterinary professional has directly instructed you to do so. It might seem too obvious to mention, but in times of worry and crisis, all common sense can go straight out of the window. The absolute first thing you should do if you see your dog eating something potentially toxic is to either get the poisonous thing away from your dog or move your dog away from the poison, whichever makes the most sense at the time. 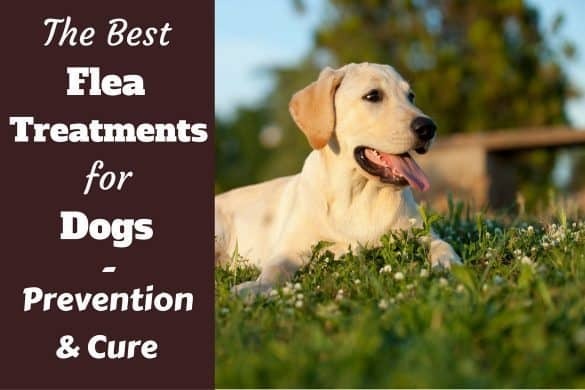 As soon as your dog is securely away from the dangerous substance, move on to the next step right away. Again this might seem obvious, but if you suspect your dog has been poisoned, call the vet right away. You should never take a “wait and see” approach with suspected poisoning, because the longer you wait the more damage the toxic substance could be doing. By the time any symptoms show up, it could be too late. Call your vet and, if you know what your pet ingested, they should be able to tell you whether or not it’s toxic and what your next step should be. If you’re not sure whether what your dog has been exposed to is poisonous or not, it’s best to err on the side of caution and call up the vet anyway, as they’d much rather answer a silly question than have you come in with a severely sick dog. Depending on the type of poison ingested, the vet will need to perform one of several procedures. 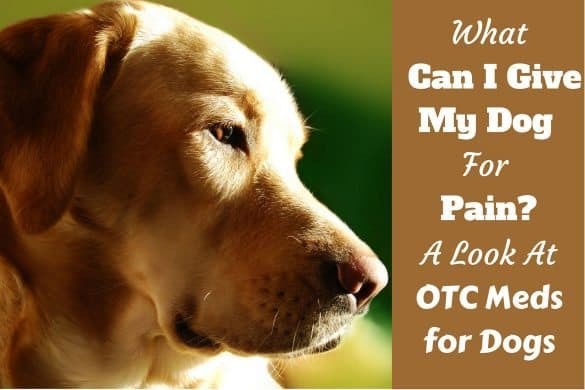 According to Pet Place, these include, pumping the stomach, administering activated charcoal, or giving an appropriate antidote, if one is available. It’s likely that your vet will ask you to bring your dog to their surgery right away. If so, you should bring a sample or the packaging of whatever it is that your dog has eaten, where possible. If you’re not sure what your dog has ingested, but they have vomited, bringing a sample of the vomit could be helpful. Of course, the best medicine is prevention. While it’s not always possible to supervise your pup 100 percent of the time and keep them out of mischief, if you’re careful, you can largely reduce the chances of your pet being exposed to something toxic. In the home, the main thing is being vigilant and extremely careful about what you leave lying around. Even if you don’t think your four-legged friend is the kind of dog who would eat something unusual, you really can’t be too careful. Make sure that any detergents, bleaches and other cleaning products are securely shut away or stored well above your dog’s reach. Make sure that you never leave anything tasty, yet toxic, lying around — chocolate is a main offender here. In the garden, check before you plant anything new that it’s not toxic to dogs. Identify any existing plants in your garden and check those too. Be mercenary. Anything potentially dangerous to dogs must go. Finally, be careful about what you’re feeding to your dog. While canines can consume some people foods, you should be well-versed about what is and isn’t safe for dogs. 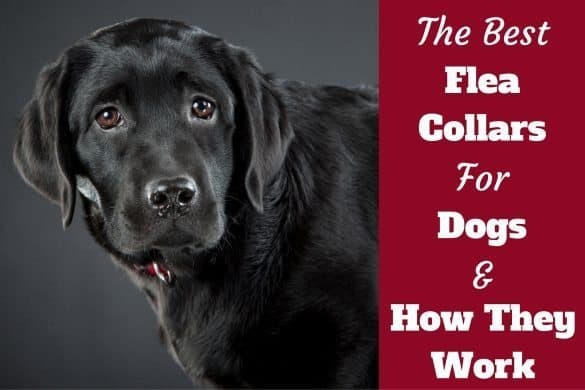 If there’s one lesson you can learn from this article, it is to contact your vet right away if you suspect your dog has ingested anything poisonous. Don’t try to treat your dog yourself, as this could cause more damage. 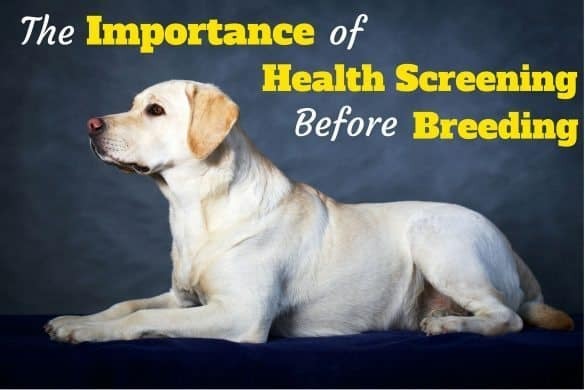 And, definitely don’t wait and see what happens, because it’s much more likely your dog will make a full recovery if you act quickly.  What to do if he has most of the symptoms but I do not know what he ingested. If anything. what should be done. Call your vet immediately. Tonight my German Shepherd was showing signs of lethargy and slight tremors in her legs. A few minutes later she showed signs of lack of coordination with her legs . I called my vet immediately and they said to bring her in. After about 10-15 minute drive I got her out of the truck and she collapsed in the parking lot – couldn’t stand or walk. I had to leave her lying next to the truck and run inside for help and a stretcher to take her inside. She is still in the hospital but improving. I dread to think what may have happened if I had not got her to the vet as quickly as I did. We are still not 100% sure what she ingested but the key is DO NOT WAIT. CALL YOUR VET IMMEDIATELY OR YOU COULD BE TOO LATE. Help!! Not sure what is wrong with my dog. She became lethargic, I guess. She would just sit with her head down and eyes closed for about 2 days. She then had no coordination and walked with a slightly humped back. She would also whine slightly when getting into the car. After the 2 days passed she had 2 seizures. I immediately brought her to the veterinarian. They did blood tests and physical examination on her. Blood tests came back normal. When he did the physical examination he felt a lump on her abdomen. He did an X-Ray and saw a mass about the size of a softball. He did not know what it was. She doesn’t have diarrhea or vomiting. She eats and drinks. The doctor gave her antibiotics for the stomach mass and seizure medication. Now she is always falling down, drooling and urinating often. She doesn’t seem to feel well at times. In the mornings she seems to feel a little better than during the day. The doctor wants to do surgery to find out what is in the stomach. I dont have the money for surgery and find it funny that all of a sudden she would develop seizures and a mass in the stomach at the same time. Please any suggestions on what may be happening to my dog. At first I thought she was poisoned. But, she has not been throwing up nor had diarrhea.